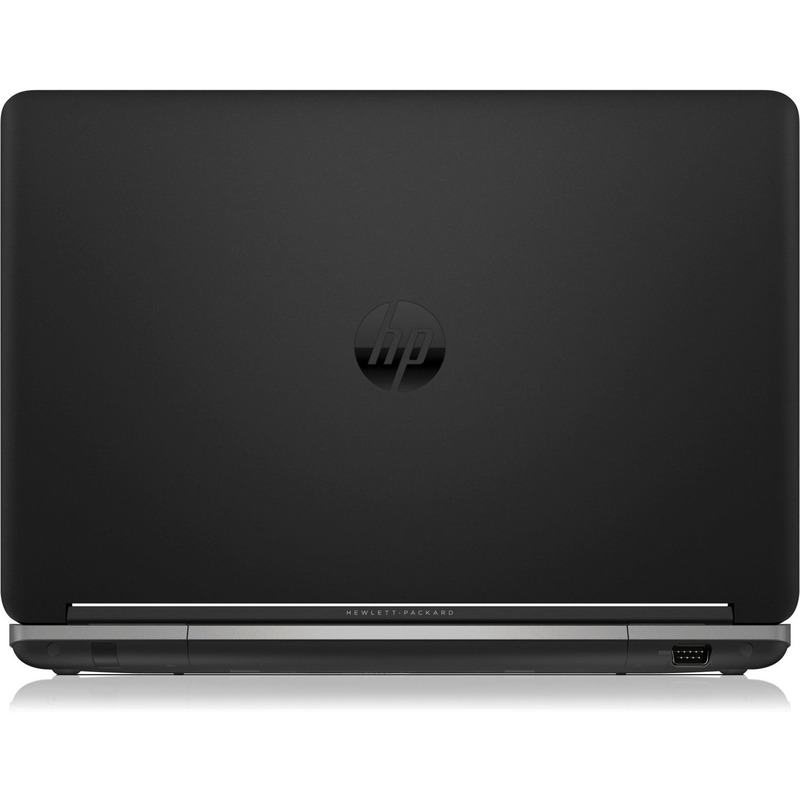 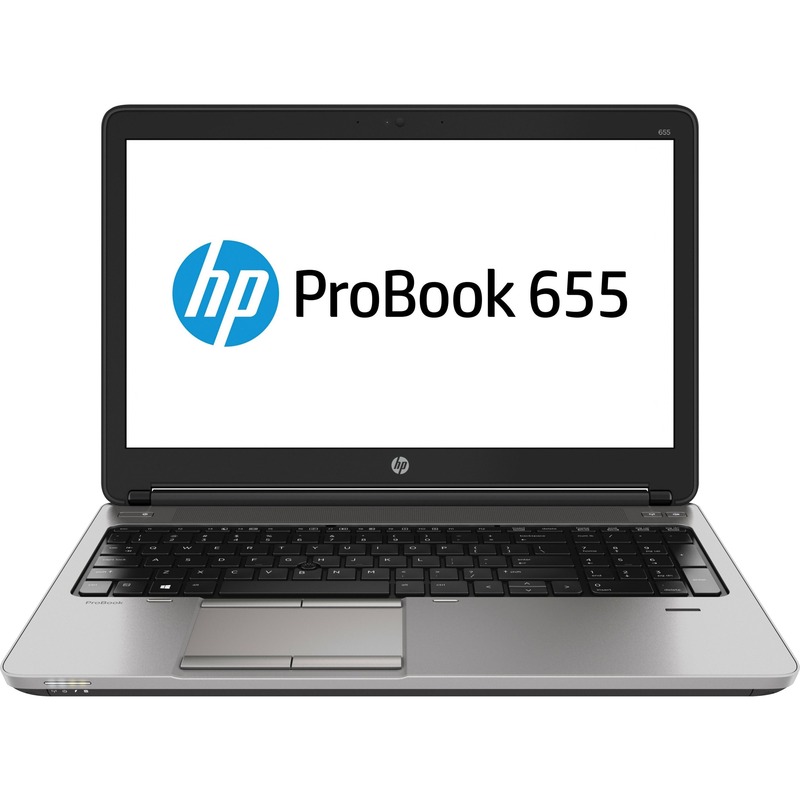 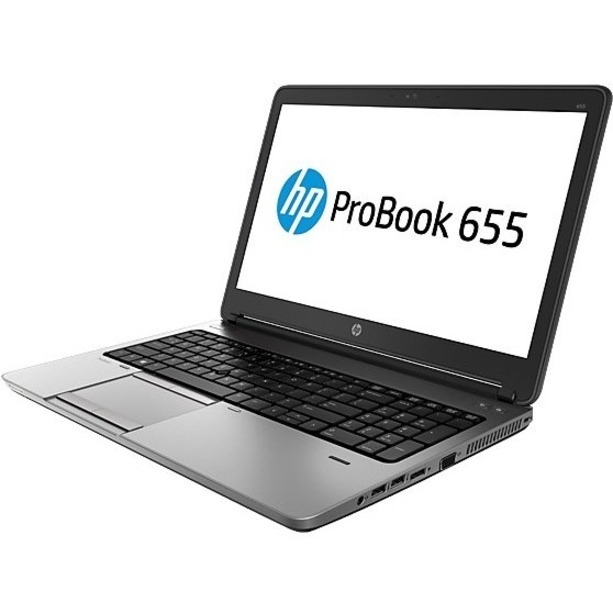 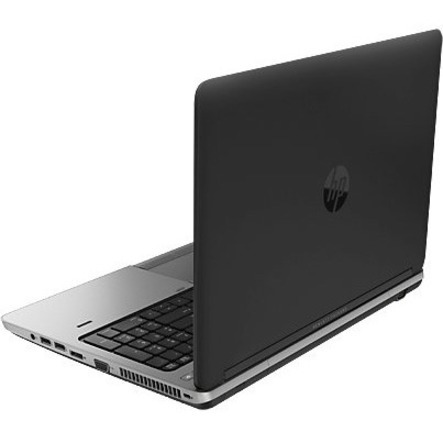 Take on tasks in the office or on the road with the durable HP ProBook 645 and HP ProBook 655. 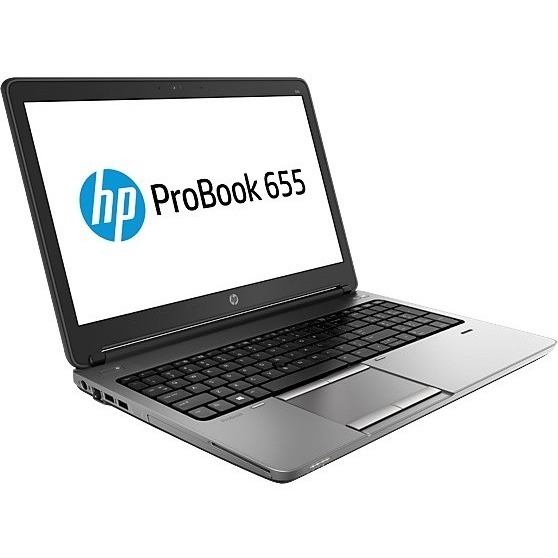 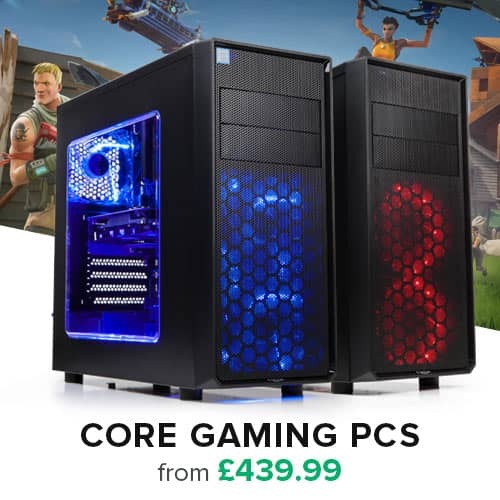 These ProBooks are thin, light and a great value. Enjoy enhanced productivity and do more - faster and better - to meet the most demanding workloads.